Book DescriptionThe Reti is a popular opening at all levels of chess. The great advantage it possesses over other openings is that it's a thematic system which can be adopted against many different defences, and because of this it's a firm favourite amongst those who prefer the understanding of ideas over dry memorization of moves. 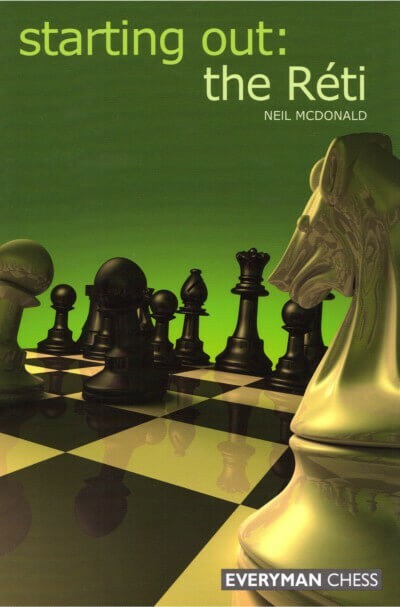 In this book, Grandmaster Neil McDonald examines the Reti by going back to basics, introducing the key moves and ideas, and taking care to explain the reasoning behind them - something that has often been neglected or taken for granted in other works.